Local lady, Jody Bryant, has been nominated for a national award for her outstanding services to the care sector. 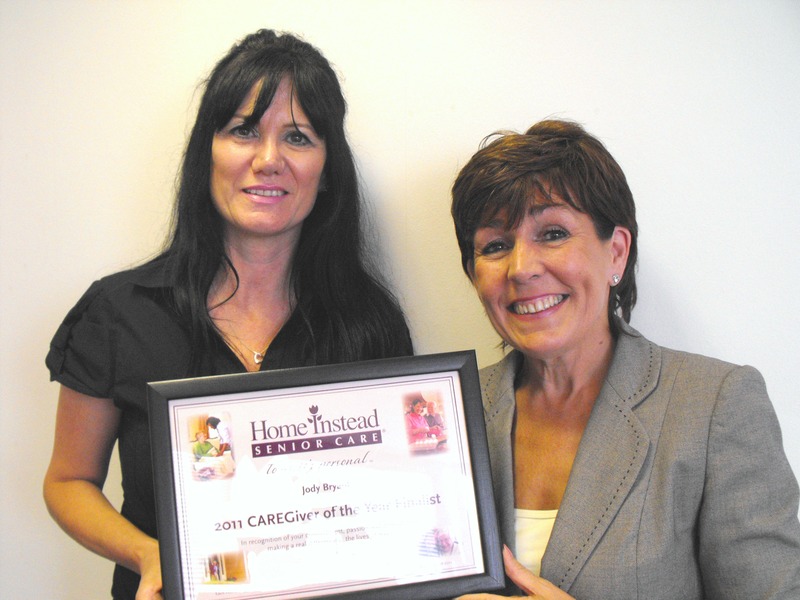 As a caregiver for national at-home care company Home Instead Senior Care, Jody consistently goes above and beyond to deliver an outstanding service to all her clients. As a result Jody is one of only ten finalists nationally out of more than 3000 caregivers and is now a contender for the prestigious title of ‘Caregiver of the Year’. Peter recently received feedback from one of Jody’s clients stating: "Thank you for so much for my caregiver Jody, she arrived promptly and at such short notice and she did everything for me apart from breathe!" For more information on the services offered by Home Instead Senior Care, visit www.homeinstead.co.uk/Watford or contact the Watford office on 01923 250513.